Clean and Organise your HOME. Clean and Organise your MIND! 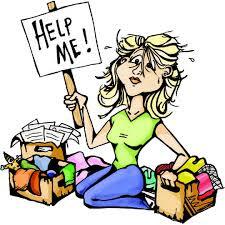 We can help organise anything from photos to closets to packing and unpacking. 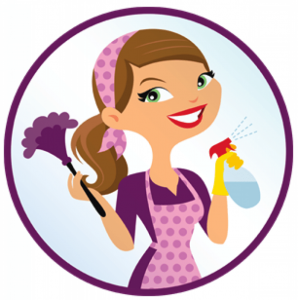 My business is based on a more personable level of cleaning and I love to build a rapport with my clients, show pride in my work and have a genuine love of helping people. I genuinely care about what you think & follow-up to check you’re happy. 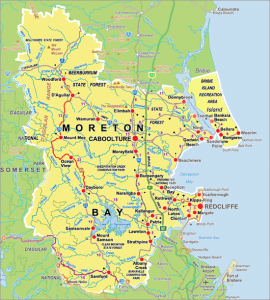 Brisbane based, small & local offering you a more personable service.